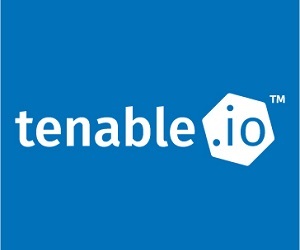 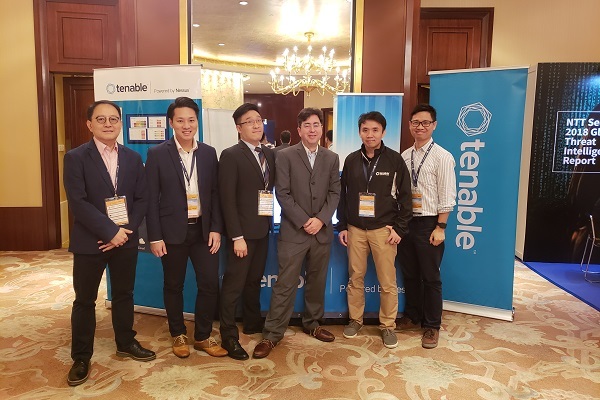 2019 臺灣資安大會 ─ Tenable Inc. 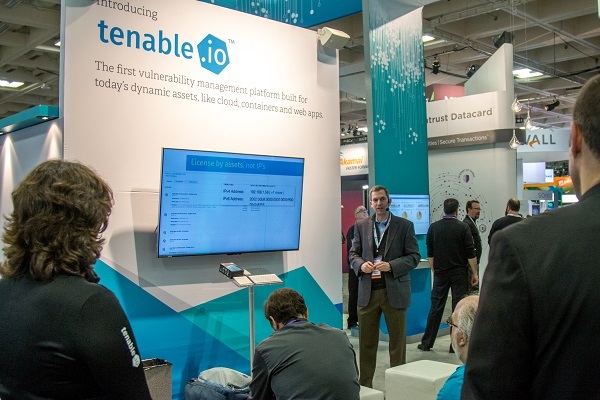 Accurately identify, investigate and prioritize vulnerabilities. 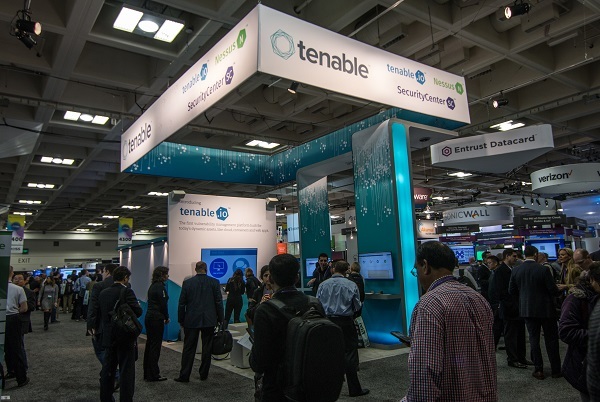 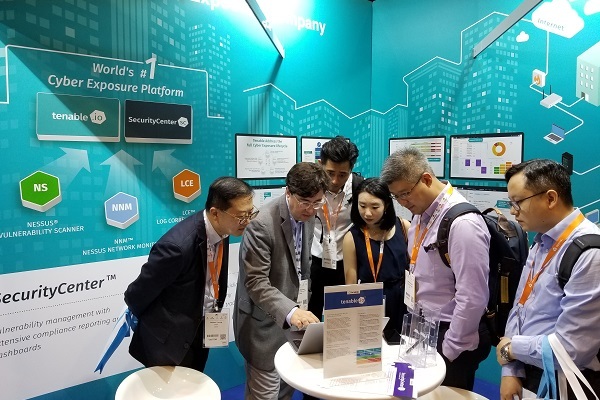 With Tenable.sc (formerly SecurityCenter) Cyber Exposure Platform, enterprises IT get a real-time, continuous assessment of your security posture so you can find and fix vulnerabilities faster.